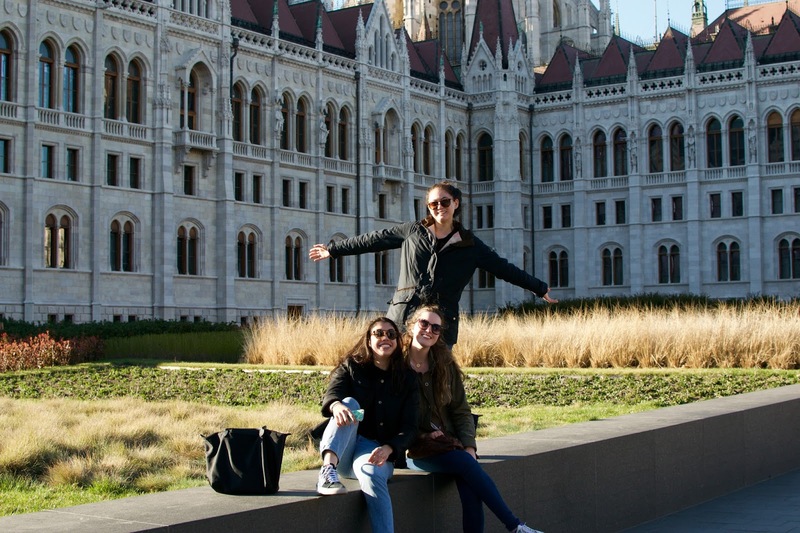 Study Abroad is a great experience that many of our juniors take advantage of while they're at Middlebury. Becca, Alice and Eliana are all having fun adventures studying abroad this Spring, and we've gotten the chance to catch up a bit with Eliana and Becca. 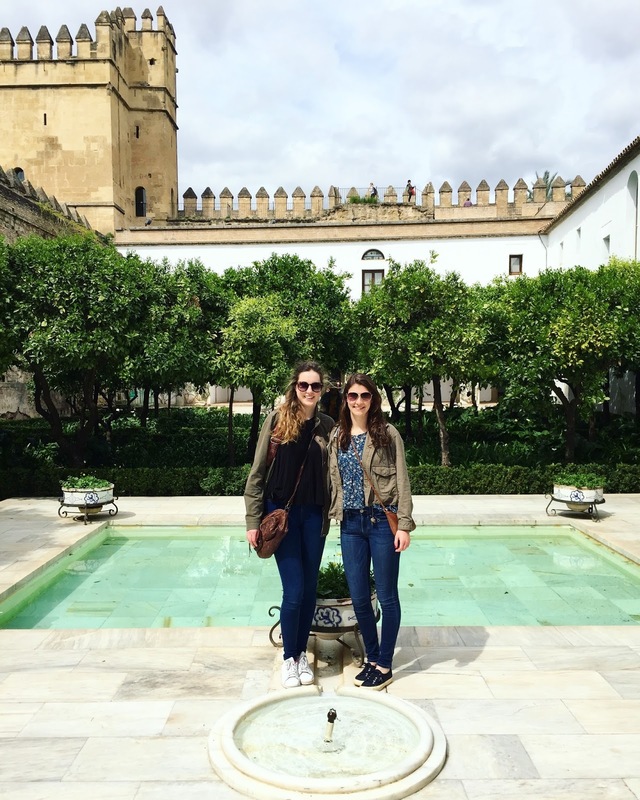 Becca is in Cordoba, Spain and Eliana is in Copenhagen, but they've been able to get together to travel a lot. 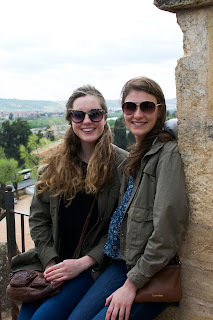 And, they've even had some teammates visit, which is great! 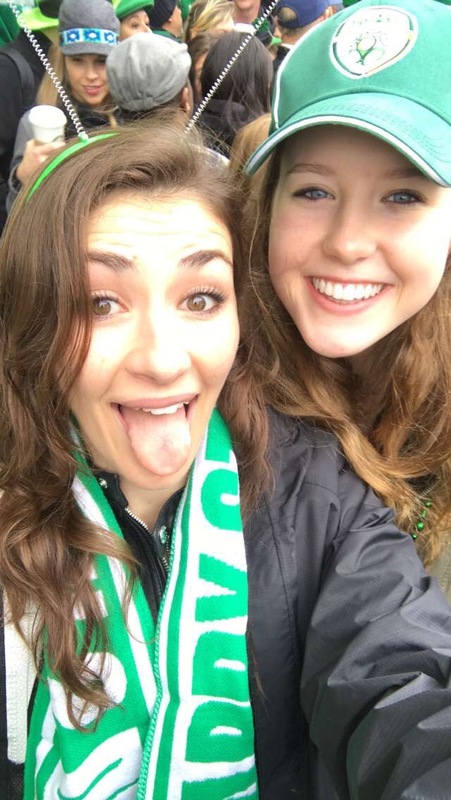 Becca and Eliana went to Dublin for St. Patrick's Day, which looked like a lot of FUN!! 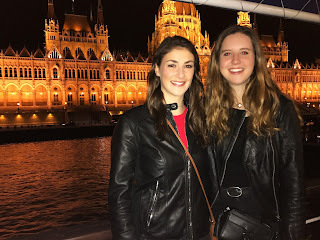 The gorgeous night picture to the right is of the two of them in front of the Parliament building in Budapest. 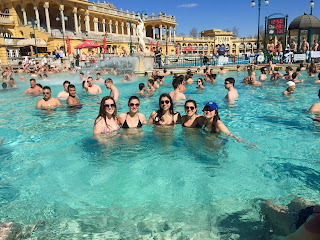 While there, they were met by fellow teammates (who were on Spring Break from MIDD), Rose and Sarah, and they all visited a thermal bath, which looked like fun also! 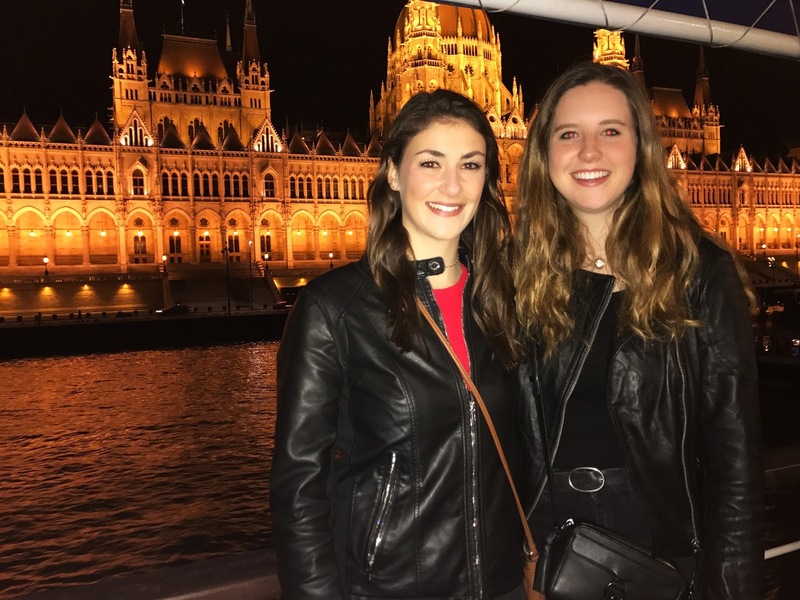 Traveling is often one of the most memorable things about studying abroad, in addition to the local language and culture immersion. 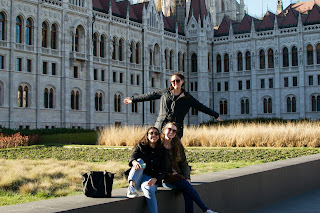 Over the years, they all assure me that they're working hard, but in a very different way than when they're on campus at Middlebury....I am thrilled to keep in touch with them and in some ways live vicariously through them as they travel the world and have these wonderful experiences that are so different from our everyday campus days in our small corner of the world. 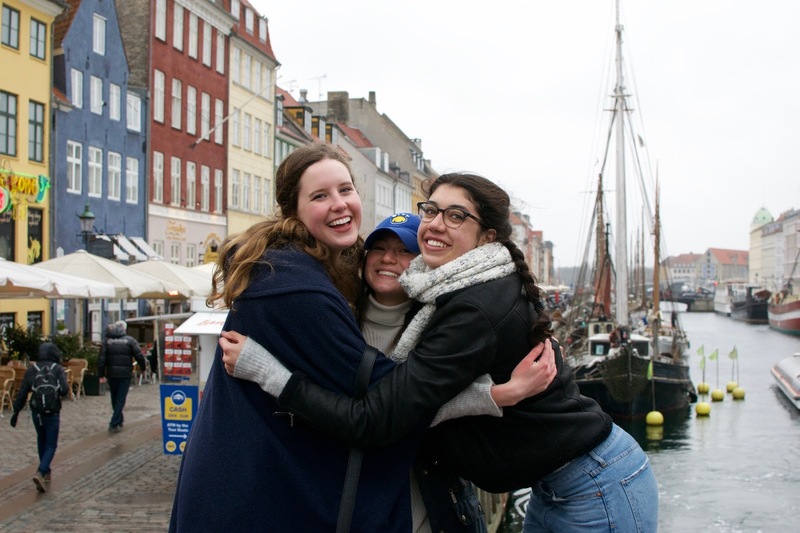 After Budapest, the teammates traveled to Copenhagen to see Eliana's temporary home abroad. 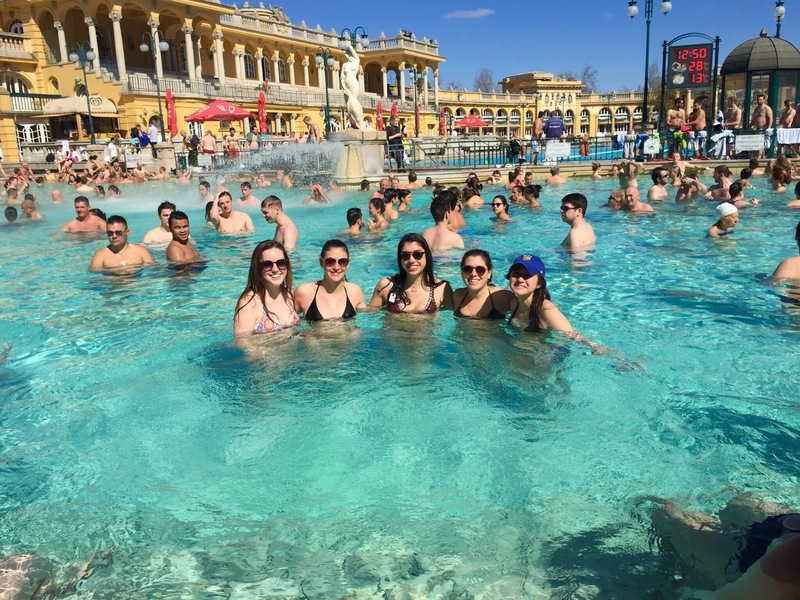 In addition to traveling and school, Eliana has been practicing with a Danish Volleyball Team, which she reports is a great way to make Danish friends and keep up with her training. Thanks guys for sharing your great pictures with us, and keep having FUN (oh, and keep up with your work also!) We miss you here on campus, but it's always exciting and fun to hear and see what you've been up to. 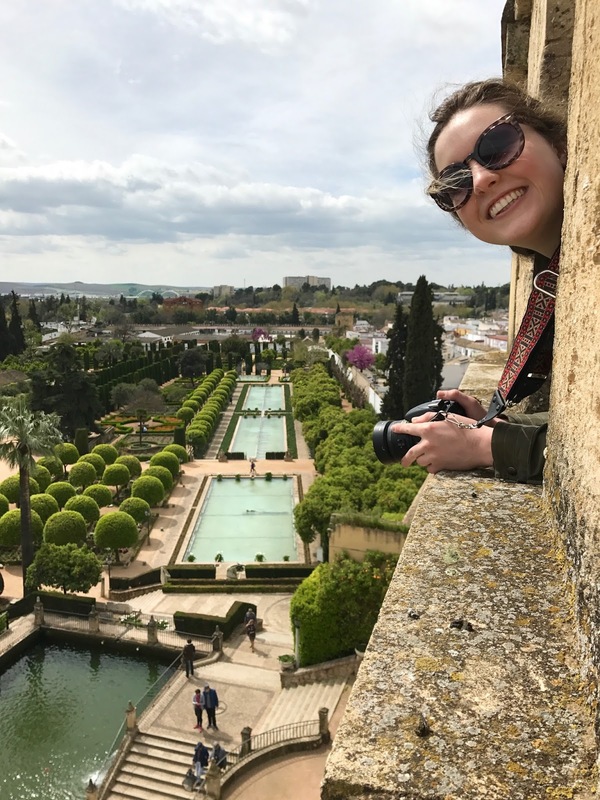 Back at MIDD, we've just finished up with the Spring Student Symposium, New Student Previw Days, and Relay for Life, so we'll get those updates in here before too long. Happy Spring! !